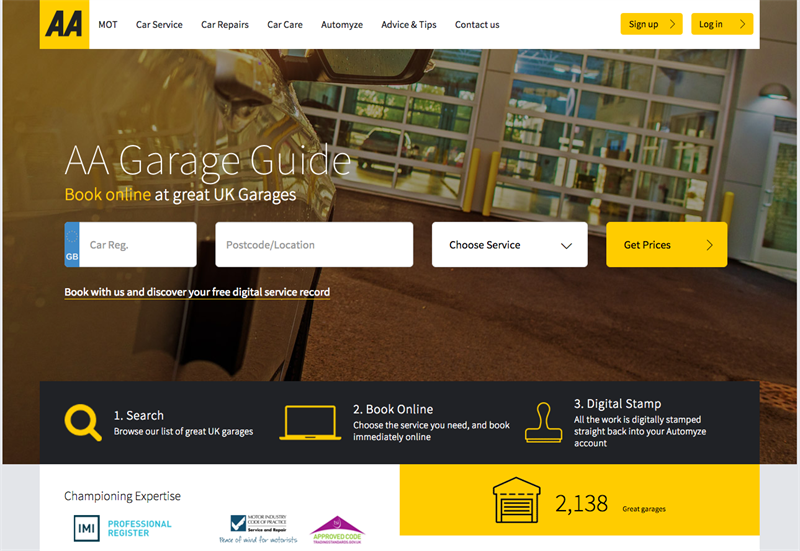 AA Garage Guide, the online search and booking site that puts quality first, has reported that its garage network has exceeded 2,000 garages. With approximately 4 million members, the AA are now promoting the AA Garage Guide to members, presenting registered workshops to an audience of customers who are due for Servicing and MOTs, and for whom the quality of service received is their primary consideration. The platform is also freely available for non-AA members. 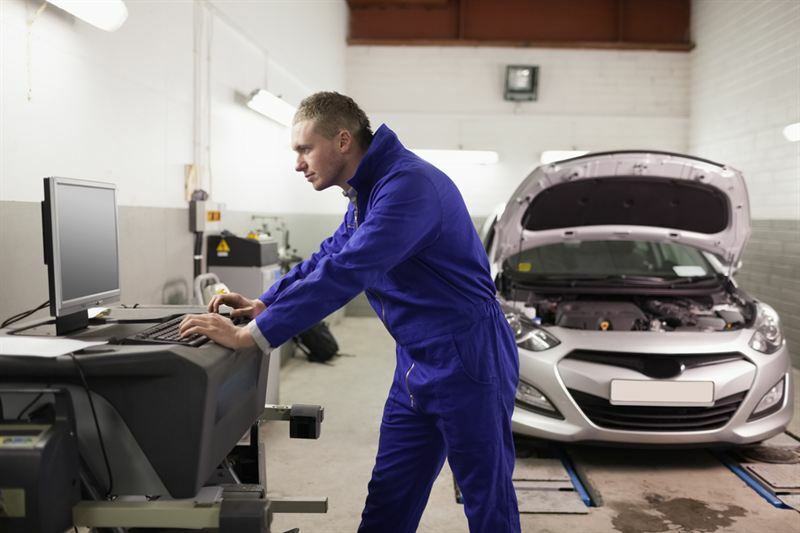 According to member data, over 100,000 members per month require an MOT, with 48% of this figure also looking to service their vehicles at the same time. This equates to an MOT and servicing potential of over £11 million per month for the network of garages listed on the site. Empowering the end user by setting strict criteria for garages in its database, it is the AA Garage Guide’s focus on quality which has seen the company flourish where competitors have floundered. 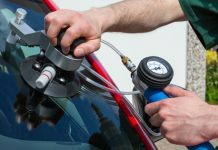 Garages are championed because of their focus on delivering excellent service, by trained professionals, rather than offering customers the lowest price on the market. Commenting on the growth of the business, AA Garage Guide Director, Lucy Burnford, said: “It has become increasingly expensive to acquire customers via Google pay per click (PPC) – the model most cost-based comparison sites use. For example, for an aggregator to acquire a motorist looking to book an MOT via Google PPC, it could cost upwards of £40 cost per acquisition (CPA). The aggregator has to charge the garage a lead-fee, typically around £10 – so you can see that the maths just do not add up.